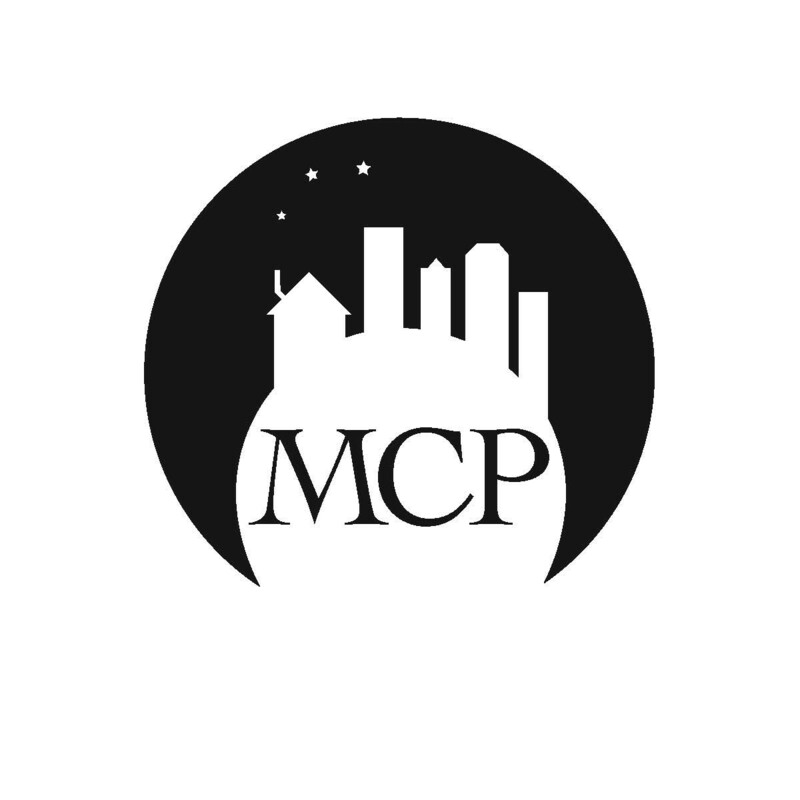 Once again, Moon City Press will be hosting an off-site reading at AWP. This year, we’ll be at the White Owl Social Club on Saturday, March 30, from 6 to 8 p.m. Readers include Michelle Ross, Kim Magowan, Amanda Marbais, Clayton Adam Clark, and Jeannine Hall Gailey.